SIGN THE PETITION requesting President Obama re-open the John Doe II investigation that the Wisconsin Supreme Court closed on July 16, 2015. We the People respectfully request that the US Department of Justice continue the John Doe II criminal investigation of Gov. 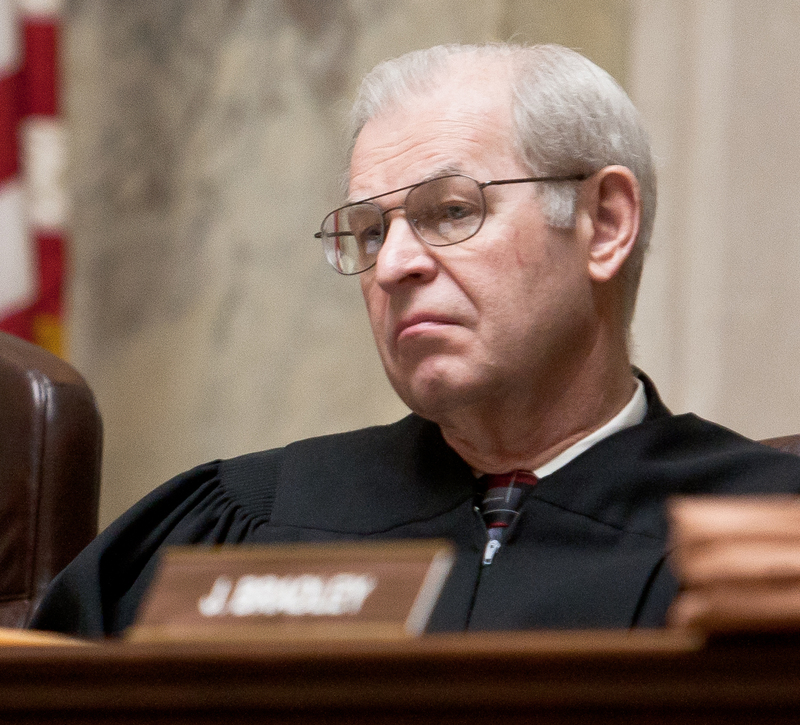 Scott Walker’s 2012 recall election campaign, as well as an investigation into Wisconsin Supreme Court Justices Michael Gableman and David Prosser and their possible conflicts of interest in the case. On July 16, 2015 the Wisconsin Supreme Court voted on party lines that the case be closed and evidence destroyed. This ruling has national consequences, as it sets a precedent for other state supreme courts to give a free pass to politicians (regardless of whether they’re Democrats or Republicans) who become embroiled in corruption scandals. In a poll conducted by the Green Bay Gazette, 76% of Wisconsinites also think the investigation should not have been closed. The Wisconsin Democracy Campaign has condemned the decision as well. Included in the case were Wisconsin Club for Growth (WiCFG) and Wisconsin Manufacturers and Commerce (WMC), among others. There was ample evidence that their network intended to collect and distribute campaign funds on Walker’s behalf and under Walker’s control. In fact, the parties involved did not deny that they did indeed coordinate. The court ruled, however, that Wisconsin campaign laws are too strict in the post-Citizens United world. The case also unearthed a pay-to-play revelation involving mining company Gogebic Taconite (GTac) that secretly gave $700,000 to help WiCFG buy two state senate seats and pass a deregulation bill, which GTac was allowed to write. 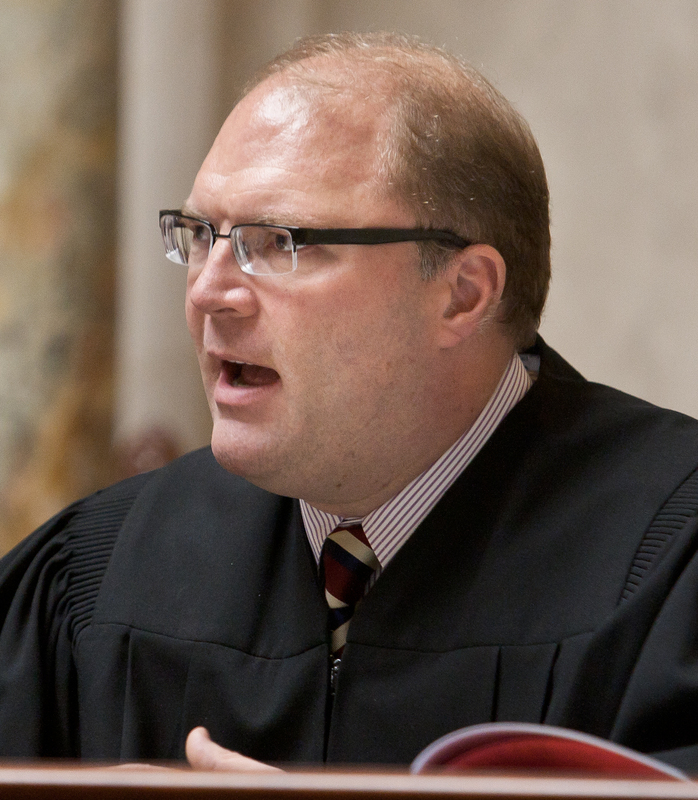 WiCFG and WMC have spent over $10 million since 2007 to re-elect the Wisconsin Supreme Court’s Republican majority. In 2008, WMC spent $2.25 million in dark money to get Justice Gableman elected. In 2010-2011, WMC gave over $1 million to WiCFG and $3,685,000 for Justice Prosser to win his 2011 election. After opponent JoAnne Kloppenburg won, 14,000 votes were mysteriously discovered two days later by former Prosser aide and Waukesha County Clerk Kathy Nicholas which resulted in a state-wide recount. Evidence of fraud abounded at the recount, but Prosser was declared the winner. Gableman has a history of ethics violation. He received free legal counsel for two years beginning in 2008 from the Wisconsin law firm of Michael Best & Friedrich, which represented the state in defending the Act 10 law in 2011. It was a blatant conflict of interest: He owed money to a firm that got his vote in this and other cases. And still he refused to step aside. In February 2015, John Doe II Special Prosecutor Francis Schmitz asked that Gableman and Prosser step aside in the case. They refused. New rules, written by WMC and adopted in 2010, stated a campaign contribution alone would not require recusal. Another rule change the Republican majority wrote that year allowed judges to vote in cases where they had received election contributions from lawyers or parties who might benefit from the outcomes, and hear cases where they had received support from the parties themselves. Under the U.S. Supreme Court’s Caperton decision, the failure to recuse in this case could be a due process violation. An out-of-state company Command Central controls the hackable voting machines in much of state. Before the Walker recall election in June 2012, they illegally offered clerks a chance to swap out their old Optech Insight Scanner (with paper ballot) for two hackable DRE Touch Screen models with no verifiable paper trail, at no charge. The voter suppression was such a huge issue, Hillary Clinton filed a voter-access lawsuit accusing a Republican-led state of trying to suppress the vote. Fake absentee ballot applications with erroneous information were sent out by the defendants in John Doe II. As a result, extreme right-wing Republicans now control every entity in state government: Senate, Assembly, the governor’s office, highway patrol, and the Supreme Court. The scope of corruption that Wisconsin is experiencing, however, stretches beyond just election systems. One must akin the entirety of the election, judicial, legislative, and media fraud with which we are being assaulted to a nonviolent war: all levels of our culture are under attack—economic, educational, environmental, communities of the elderly and disabled, political—as those perpetrating the fraud instigate a hostile takeover of our government. Waging this nonviolent war against the citizens of this state and nation amounts to treason. As they use their power to collude to enact laws that directly undermine the US and Wisconsin constitution and opposed by We the People, they provide direct proof that they are traitors. No metal detector at the airport will protect us from this kind of terrorism. So where do citizens go to for help? We need heroes in every level of government to stand up for We the People. President Obama, will you be one of the heroes who acts to help restore justice to Wisconsin and the nation? Our very lives, and the life of the republic depend on it. This entry was posted in protecting the water, Wisconsin justice and tagged corporate takeover of Wisconsin, John Doe II, Wisconsin Supreme Court. Bookmark the permalink. Every branch of government in Wisconsin has been corrupted by the politics of Scott Walker and the GOP. Please don’t let this investigation die before it sees the light of day. Thanks You. 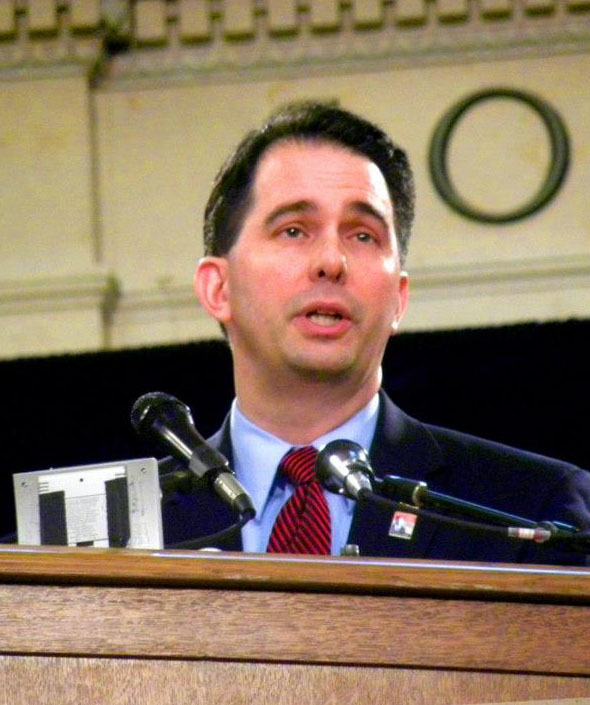 the scope of Walker’s power grab is unreal! Don’t let WI be sold to the highest bidder. Help stop the corruption PLEASE! There is a horrible corruption of democracy in Wisconsin. We NEED your help. Please help stop the corruption please, there’s enough of that there. Stop the madness! Please stop the corruption in Wisconsin government! This criminal needs to be investigated! Please look into this before the elections!